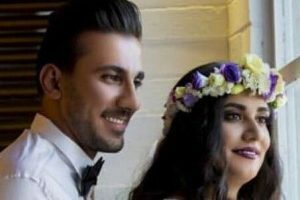 HRANA News Agency – Pouya Tebyanian, a Baha‘i citizen imprisoned in Semnan Prison, has been released. He had been sentenced to six and a half years imprisonment in 2012 and had started serving his sentence. 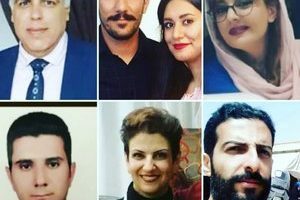 Based on a report from HRANA News Agency, the news agency for Human Rights Activists in Iran, Pouya Tebyanian was released from this prison after serving more than six years of imprisonment. Pouya Tebyanian was first arrested by security forces in 2009 and was sentenced to two years of imprisonment. After fourteen months, he received a conditional discharge upon setting bail, and by the order of the judge, the remainder of his sentence was suspended for two years. 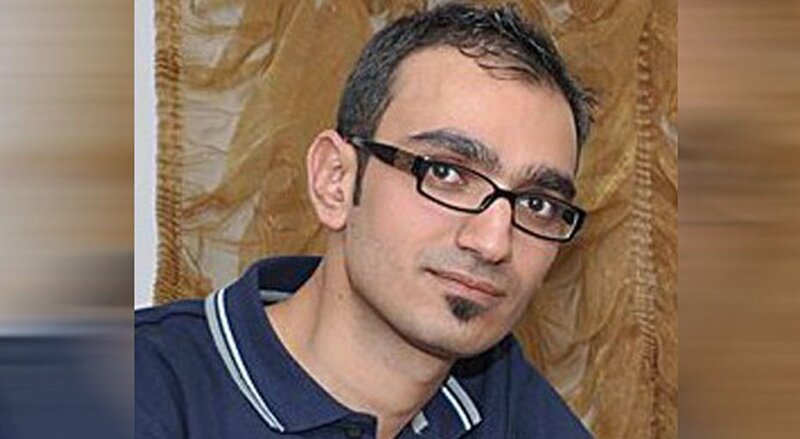 This Baha’i citizen was arrested two more times in 2011 and 2012 and was released on bail after one month. He was ultimately sentenced to six and a half years of prison in April of 2012 in a court trial presided over by Judge Mohammad Ghasem Aynol-Kamali. The sentence issued by this court was confirmed by the court of appeals in October 2012, and his prior six-month suspended sentence was also added to the new sentence. 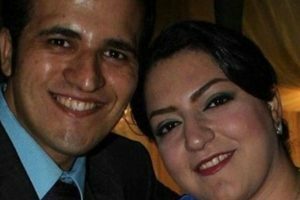 This Baha’i finally started serving his seven-year prison term at Semnan Prison in January 2013. Baha’is in Iran are denied freedom of religious belief. This systematic denial occurs although according to article 18 of the Universal Declaration of Human Rights and Article 18 of the International Covenant on Civil and Political Rights everyone has a right to freedom of religion and to the conversion of religion based on personal belief, as well as the freedom to express it individually or collectively, in public or in private. According to unofficial sources, there are more than three hundred thousand Baha’is in Iran; however, the Iranian constitution recognizes only Islam, Christianity, Judaism and Zoroastrianism, and does not recognize the Baha’i Faith. For this reason, Baha’i rights in Iran have been systematically violated for the past several years. That is not fair to go to prison for your belief. To be Baha’i means to love mankind and to serve mankind . This is not fair to be poisoned for your belief. To be a Baha’i means to love mankind . They just serving humanity, they don’t even dispute with their unfair treatment.